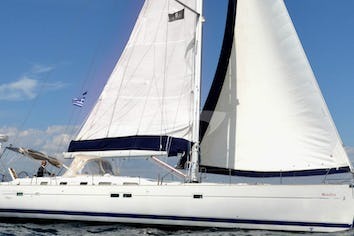 Southern Cross Timer - our traditional Bodrum sailing gulet with four double cabins, two bathrooms and three crew. Commissioned in 1979 the timber was cut and dried in the traditional methods before construction started in 1980 and launching in 1981. She was ahead of her time with the inclusion of 2 bathrooms for her 4 double cabins. Owned by Southern Cross (second owners) for the last 10 years she has had major modernisation without loosing the original Bodrum gulet feel. 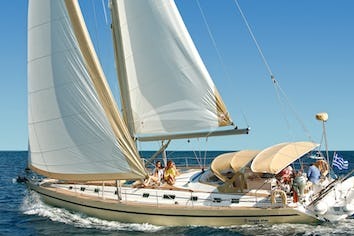 A great sailer with her schooner rig the crew average at least a a few hours real sailing a day if the client wishes. Latest upgrade in 2015/2016 was the complete renewal of the deak deck and the cladding of the superstructure in Epoxy laminate and Epoxy paint. Hatches were added to each cabin for better ventilation. Service and presentation rival many more expensive gulets. 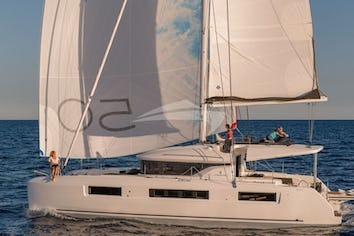 SOUTHERN CROSS TIMER can accommodate 8 guests in 4 cabins. There are four double cabins and two bathrooms.